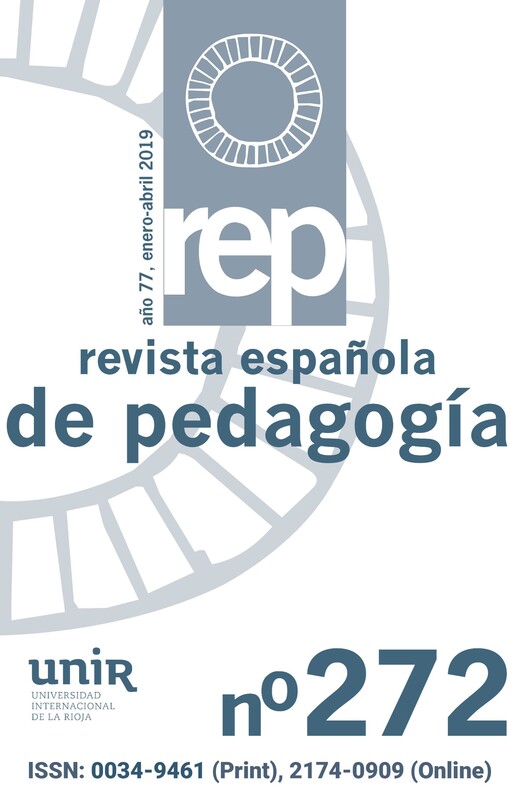 In this paper the author describes the identity of the pedagogy of alterity, based on Levinass ethics and anthropology. For the author, the pedagogy of alterity is indebted to a circumstance, because there are no education outside time and space, is a response to a singular and particular subject, is reception to the other and resistence to evil, is memory of what our elders have been built, and testimony, more than instruction. In recent years the Spanish education system has undergone massive introduction of computers and the Internet in classrooms. In this context, the aim of the study is to determine the incidence of these Information and Communications Technology (ICT) in the acquisition of certain skills. We take into consideration if there are different effects by type of school (public or private). To this end we employ a data base that contains disaggregated data on the possession and consumption of ICT in the PISA-2012 computer-based evaluation of competences.